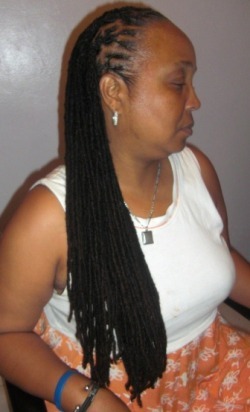 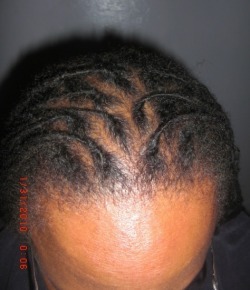 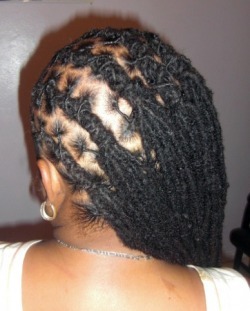 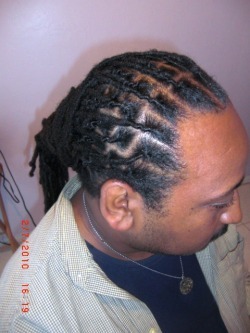 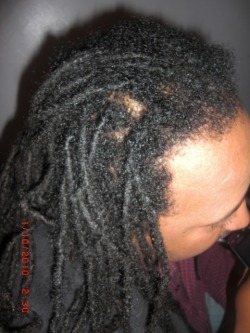 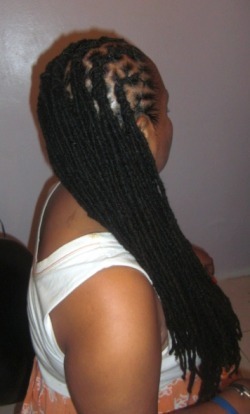 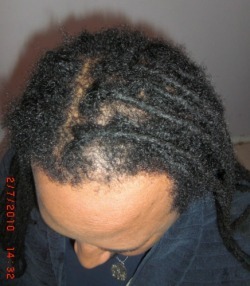 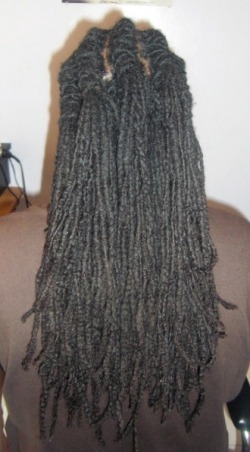 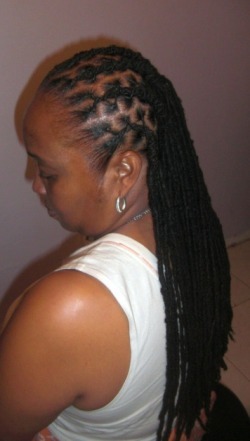 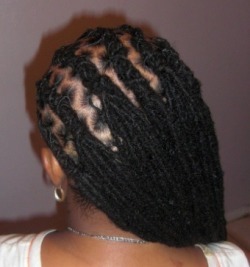 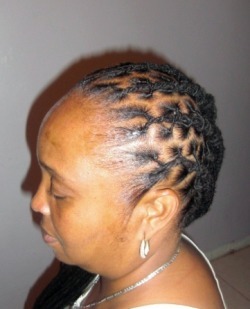 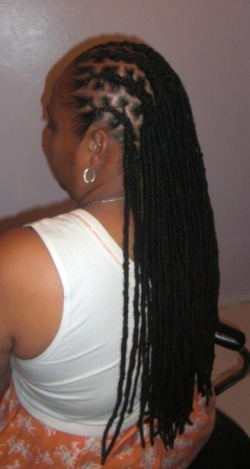 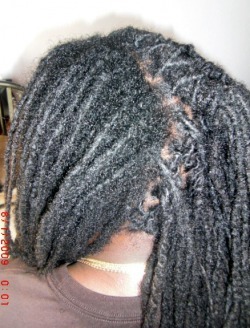 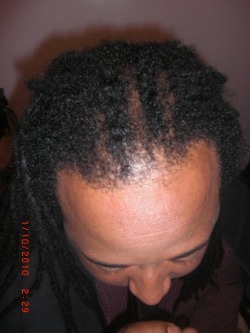 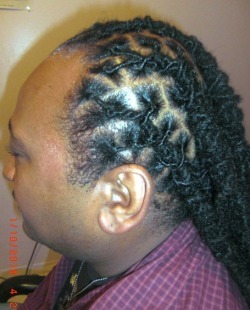 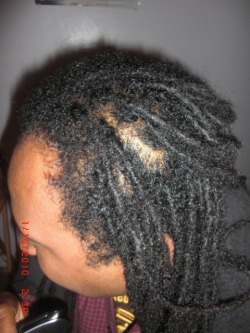 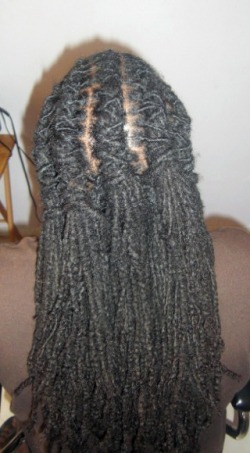 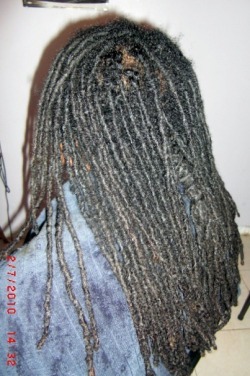 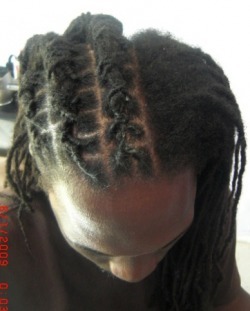 Wash: 2 shampoo & 1 Conditioner After the hair is washed+twisted & styled. 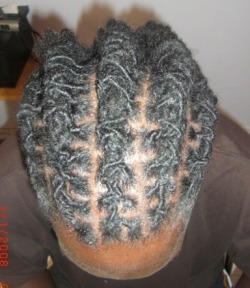 After the locks was twist. 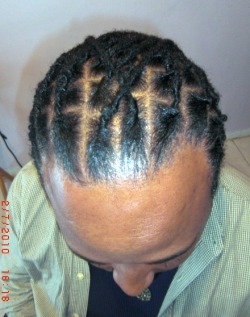 After the locks was twist & style. 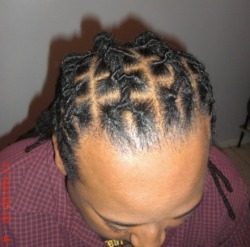 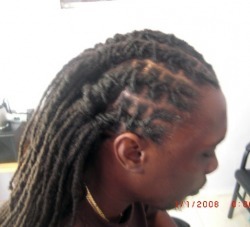 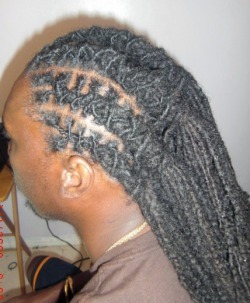 Your Locktician will provide you with 110% of their Service. 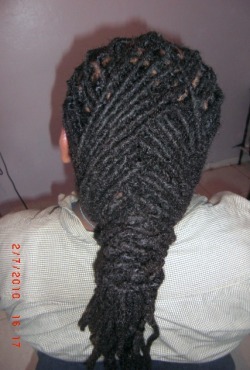 Charge amount start from $150.00 & Up. 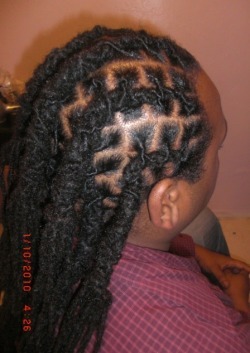 While the root was getting fix. 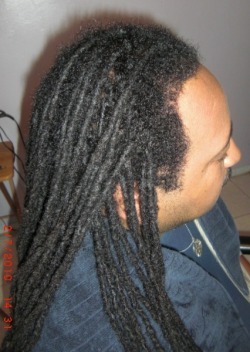 After the root of the locks was fix and styled.